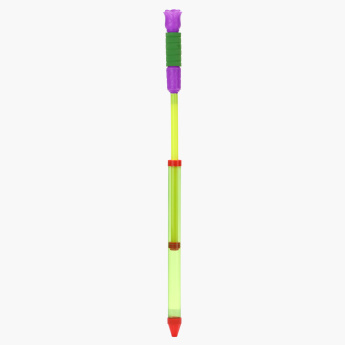 Juniors Water Gun | Multicolour | Colorful water gun with easy to use mechanism. Make the heat bearable for your naughty and fun-loving children by bringing them this vibrant water gun. Featuring an easy to use mechanism, the water gun is made from superior quality material and is child-friendly. 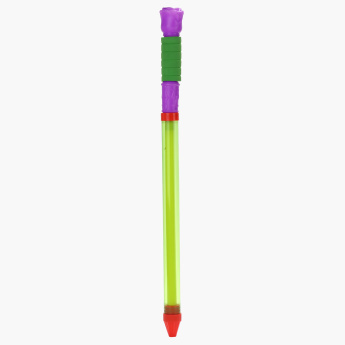 Feature 1 : Colorful water gun with easy to use mechanism. Feature 3 : Durable material.